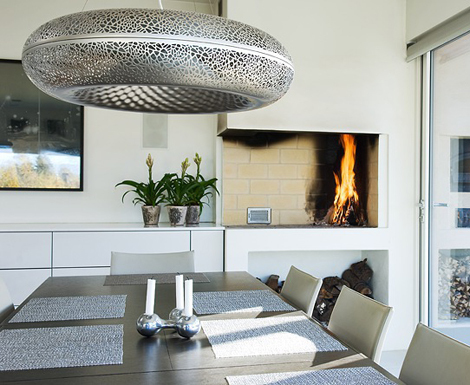 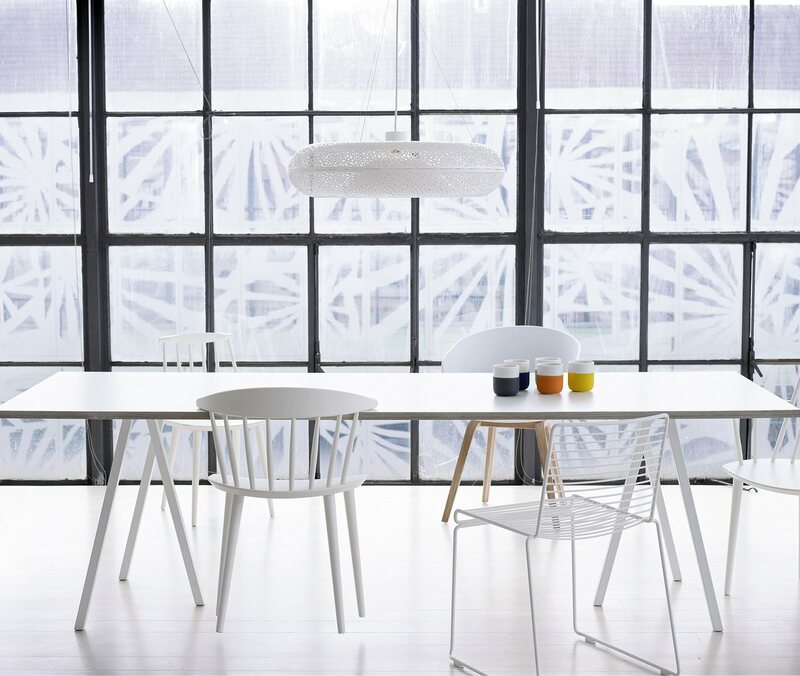 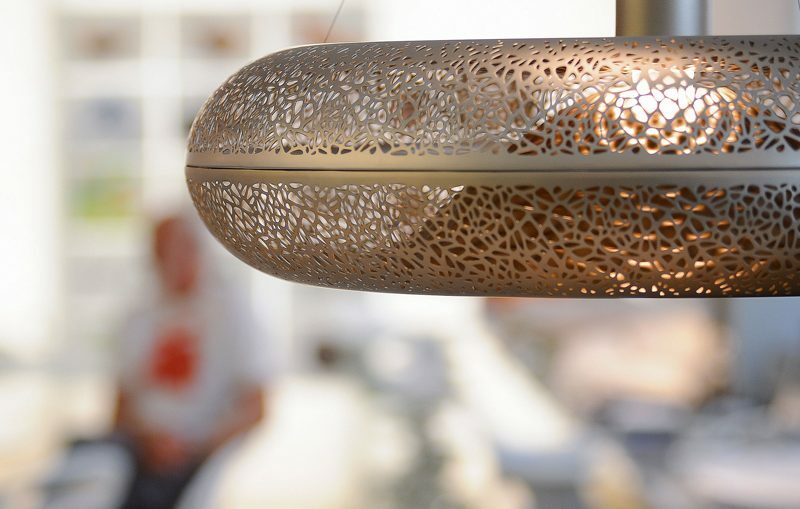 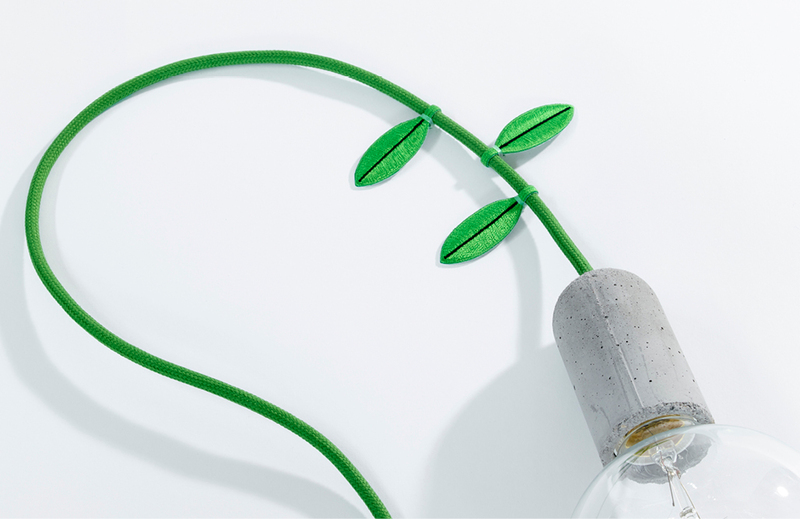 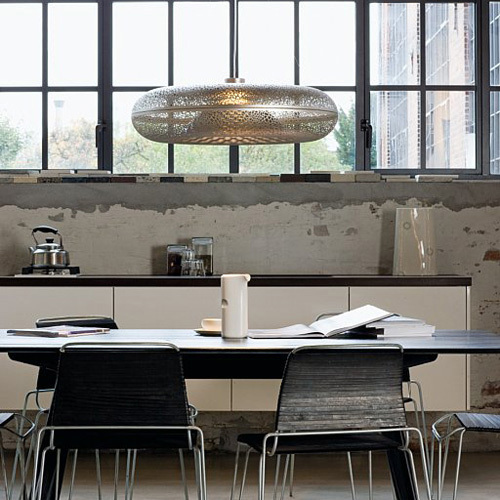 The pendant Aeros is designed by Ross Lovegrove for Louis Poulson in Denmark. 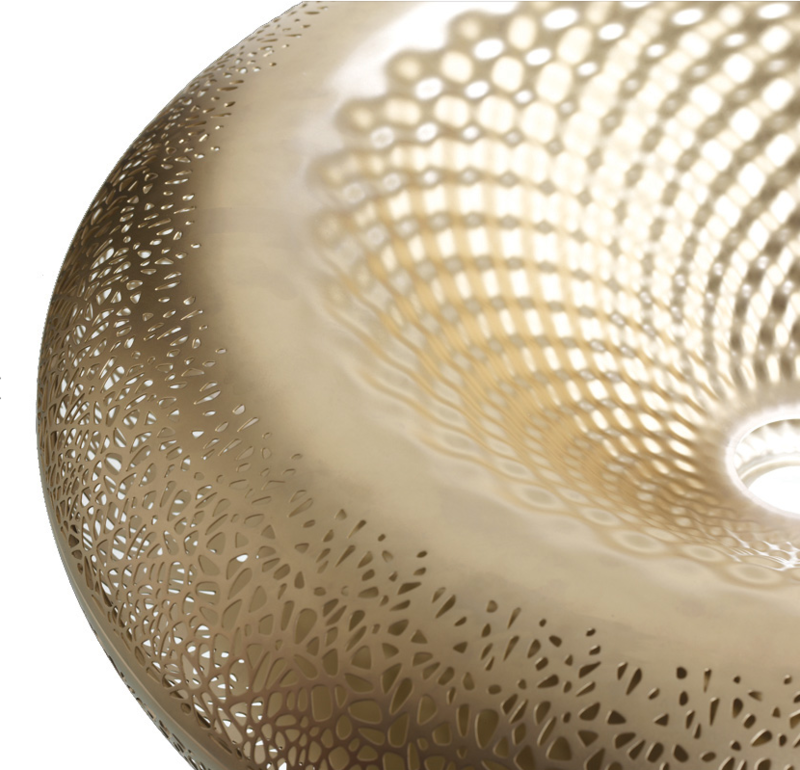 Ross Lovegrove is a designer and visionary who’s work is considered to be at the very apex of stimulating a profound change in the physicality of our three dimensional world. 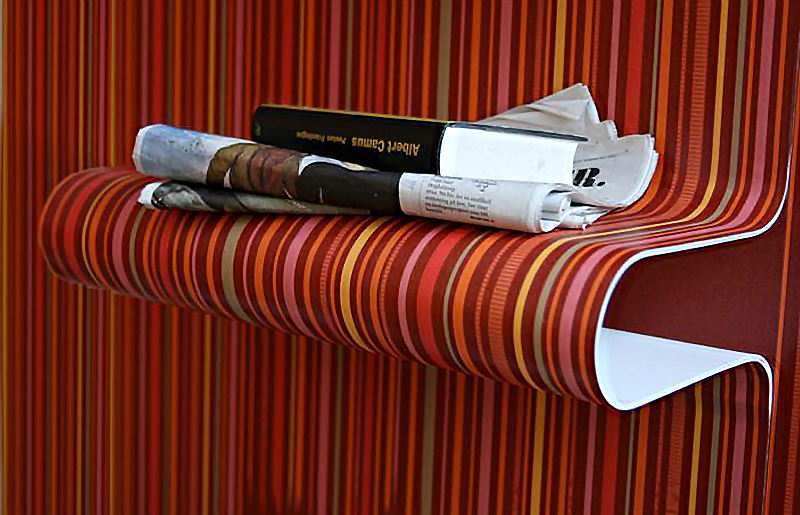 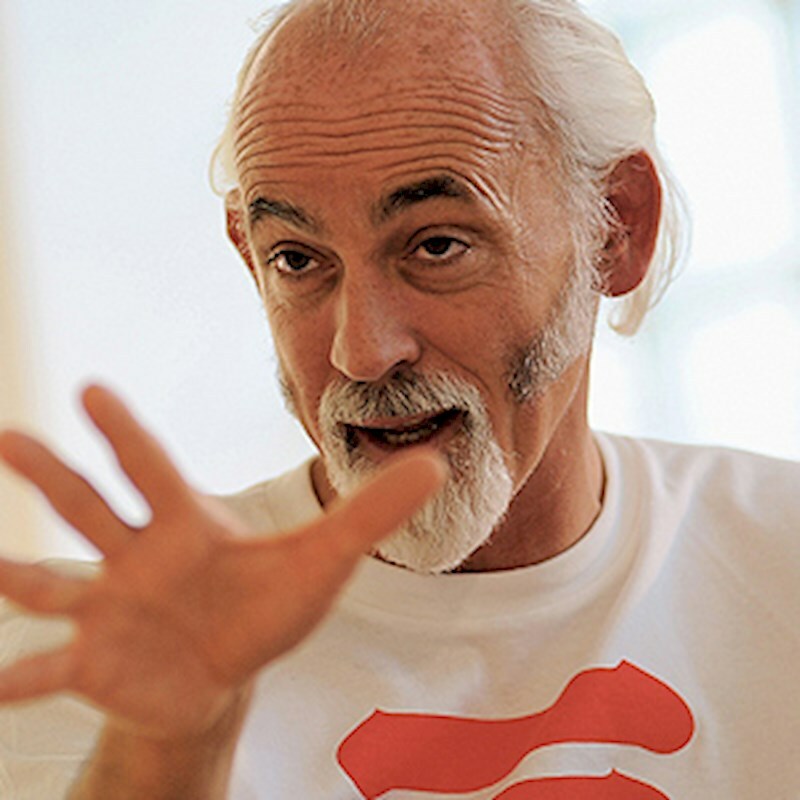 Ross Lovegrove was born 1958 in Cardiff, Wales and has completed projects for amongst others Airbus Industries, Kartell, Ceccotti, Cappellini, Idee, Moroso, Luceplan, Driade, Peugeot, Apple Computers, Issey Miyake, Vitra and Artemide.